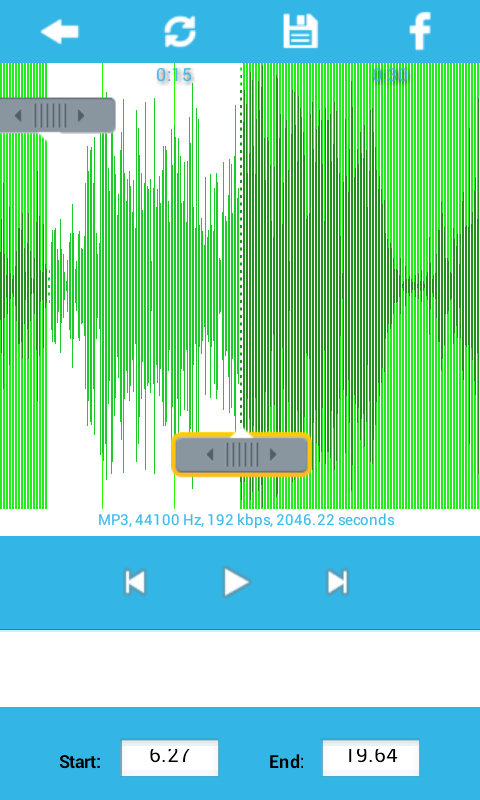 Ringtone Studio | Owgun Entertainment '+g+"
Ringtone Studio is a ringtone maker and free music editor to create ringtone, alarms, and notifications from MP3, WAV,AAC/MP4, 3GPP/AMR Audio formats and from any song. Cut the best part of your favorite audio song and save it as your Ringtone/Alarm/Music File/Notification Tone. easy to use, Select your favorite track, you will see a scrollable waveform representation of the audio, select start and end position. 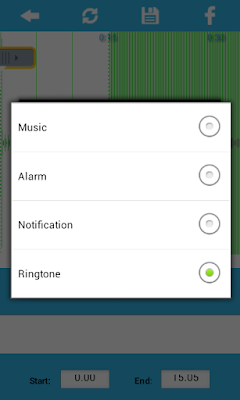 You can set ringtone for all or for selected contact. Ringtone Studio is the best tool for editing music files and convert songs to ringtone. - Supports MP3, WAV, AAC, AMR music formats. - Record your song and convert to ringtone. - Manage all your ringtone files.